Wisconsin Wetlands Association released the following to media on February 1st, 2018. Click here for a PDF. The Assembly Committee on Regulatory Licensing Reform voted today to amend Assembly Bill 547 on a party‐line vote. AB 547, as amended, will clear the way for the destruction of hundreds of thousands of acres of wetlands important for providing fish and wildlife habitat, reducing floods, recharging groundwater, and protecting water quality. The amended bill also promotes sprawl by removing protection of state jurisdictional wetlands in every city and village in Wisconsin, including areas within a one‐mile radius of those municipalities, all sewerage service areas, and in nearly 300 town sanitary districts spread all across Wisconsin. As communities grow, those wetland permit exemptions areas will grow. 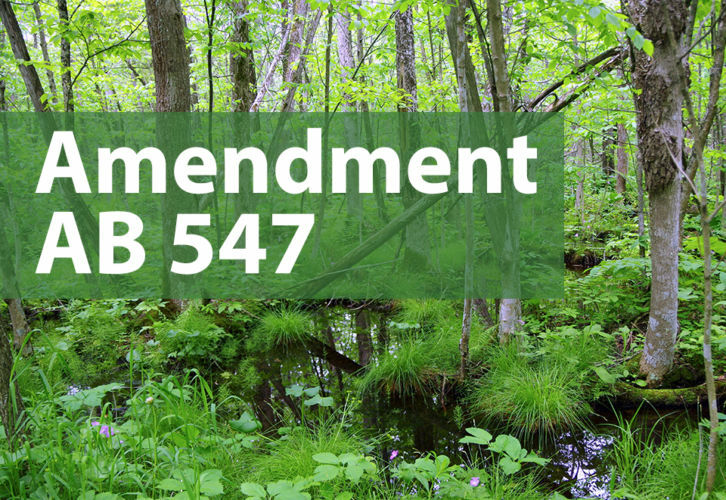 Though the authors maintained that no net loss of wetland acreage would result, this amendment removes nearly all wetland replacement provisions included in the original bill. It also removes local authority to protect isolated wetlands through zoning. 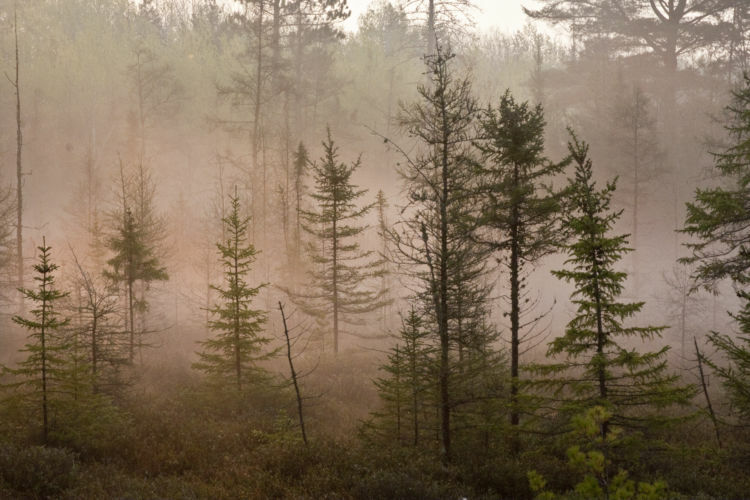 These provisions will result in a net loss of untold amounts of wetlands across Wisconsin’s urban and rural settings, undermining community‐based efforts to address flooding and poor water quality challenges. Even small wetlands are crucial to the health of our land, water, wildlife, and communities. 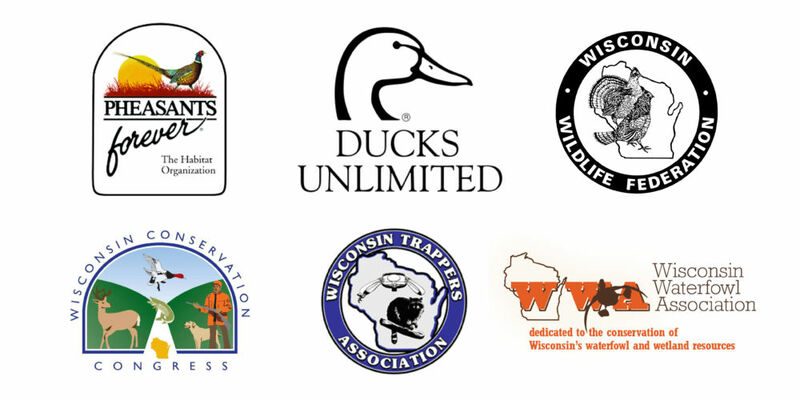 Read a statement from Wisconsin’s sportsmen groups opposed to the “isolated” wetlands proposal.